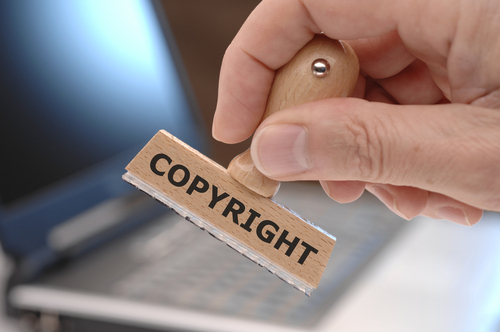 All economic entities that use in their activities musical works, phonograms, broadcasts by TV -, radio – broadcast and/or through cable public performance, public notification, retransmission, demonstration, should be aware that they are using objects of intellectual property rights, which do not belong to them. In accordance with Articles # 13, 41, 54, 55 of the Constitution of Ukraine, Articles # 426, 443 of the Civil Code of Ukraine, articles 17, 39, 40, 43, 45, 47-52 of Law of Ukraine “On Copyright and Related Rights” usage of works is allowed only with permission of the author (or co-authors), performers, producers of phonogram and/or video recordings and required to pay them compensation for the use of works. In accordance with the Law of Ukraine “On Copyright and Related Rights” authors, performers and other rights holders are entitled to authorize collective management organizations (CMOs) to manage their rights. SO UACRR monitors the exploitation of works, conducts negotiationss with users, issues permits for exploitation of works (by entering into licensing agreements) and distributes received remuneration (royalty) between the right holders. Please be advised that usage of musical works without payment of adequate remuneration is a direct violation of copyright law.